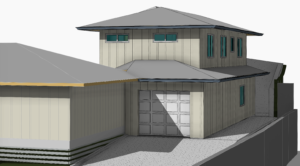 ADU – Accessory Dwelling Units – Coulter Construction, Inc.
What is an ADU and how can it benefit you? ADU stands for Accessory Dwelling Unit. You might know them as mother-in-law apartments, granny flats or second units. An Accessory Dwelling Unit (ADU) in Honolulu is an accessory or second dwelling unit that has its own kitchen, bedroom, and bathroom facilities. The unit can be attached to the primary dwelling, such as a studio or apartment over the garage; or detached from the primary dwelling, such as a small house in the backyard. ADU’s are real homes that require building permits and some investment. As identified in the Affordable Housing Strategy, there is a major shortage of affordable housing on Oahu, especially rental housing. On September 14, 2015, Mayor Kirk Caldwell signed the ADU Ordinance into law. The purpose of the Ordinance is to allow ADUs as a permitted rental unit in Residential and Country zoning. ADU’s benefit the community by creating housing options that support workforce housing, provide flexible living options for multi-generational families, and provide supplemental income for homeowners. ADU’s also allow homeowners to create secondary units that can help seniors “age in place” by allowing them to move into the smaller unit and rent out the main house. 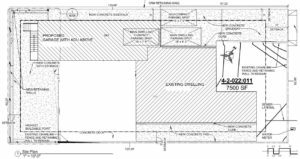 Where can I build an ADU? An ADU can be built on any lot zoned Residential (R-3.5, R-5, R-7.5, R-10, and R-20) or Country District with a lot area of 3,500 square feet (SF) or more. The property must allow for 1 additional parking space and be in an area with adequate infrastructure for water, sewer and roads to handle the addition. The property must meet all other Land Use Ordinance provisions for the zoning lot and have no restrictive covenants. How are ADUs different from Ohana units? ADUs are not the same as Ohana units. The key difference being that Ohana units restrict occupancy to family members, must be attached to the existing home, and require two off-street parking spaces. The ADU regulations allow occupancy of the ADU by non-family members, require only one off-street parking space, and limit the size of the ADU. 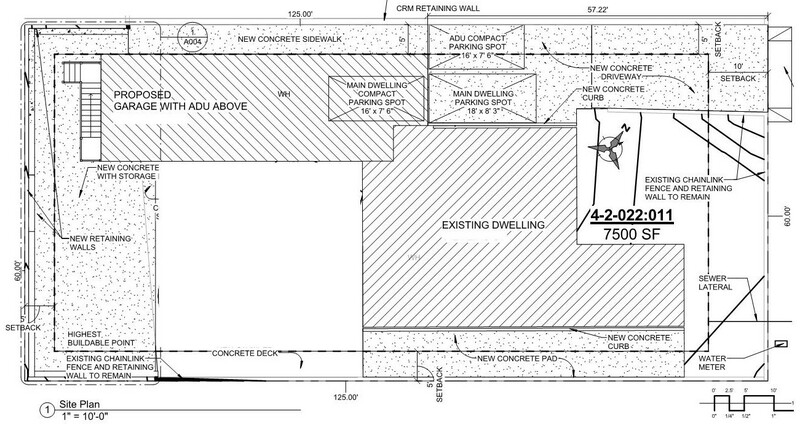 What is the size limitation for an ADU? Lots with an area of 3,500 to 4,999 sqft can have an ADU with a maximum floor area of 400 sqft. Lots with an area of 5,000 sqft or more can have an ADU with a maximum floor area of 800 sqft. Can an ADU be used for short-term rentals? While ADU’s can be rented to non-family members, the minimum term is a 6-month lease.